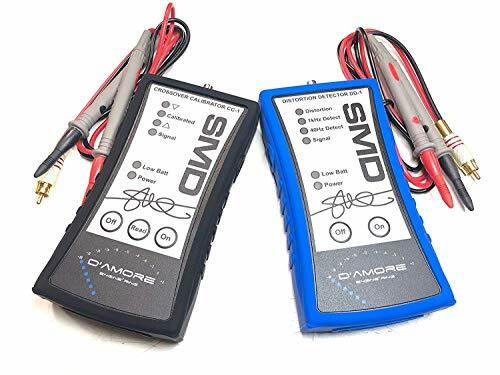 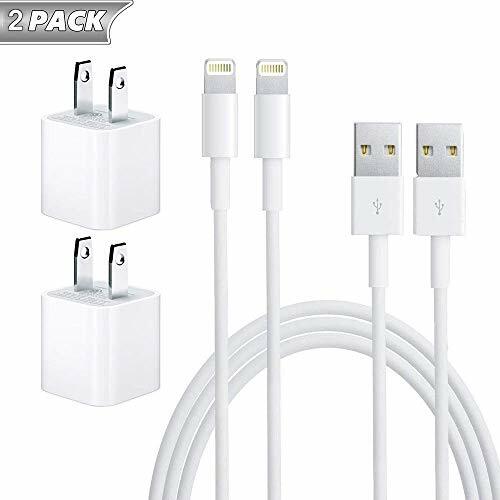 Certified Safe - Approved for MFi, UL-FCC-CE certification and strict quality control ensure that your Apple devices are loaded safely at maximum speed. 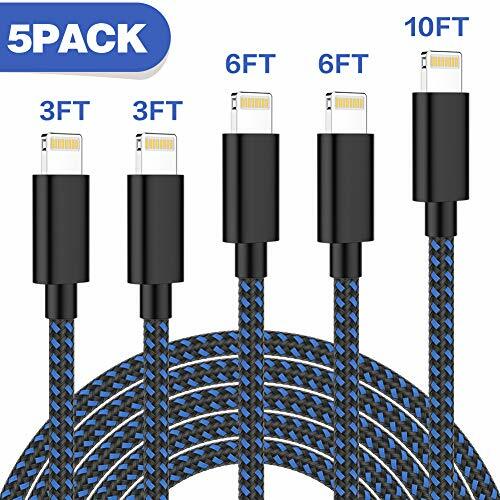 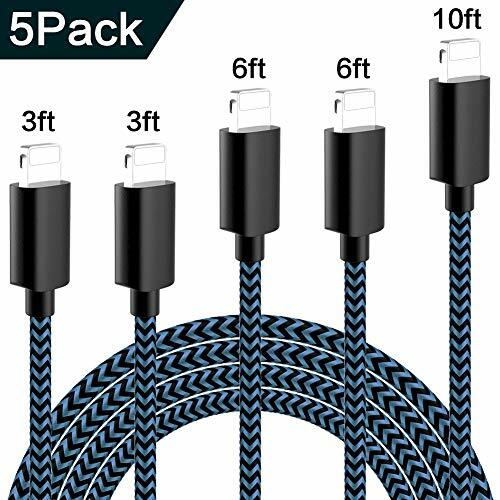 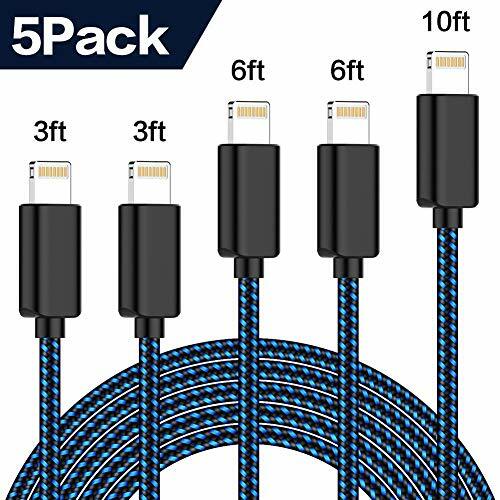 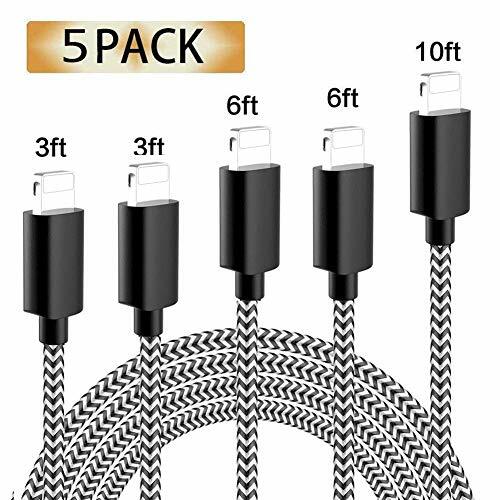 Perfect Compatible iPhone Cable - Made for iPhone, iPad and iPod. 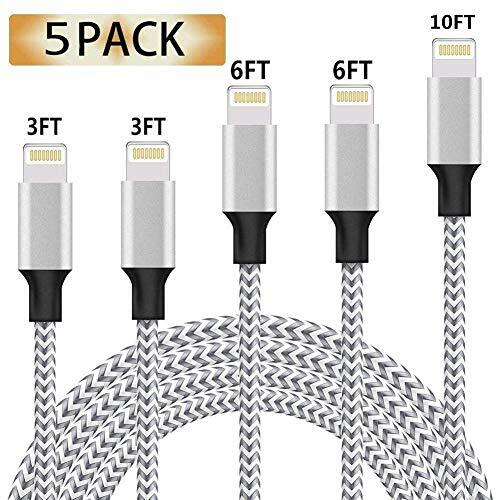 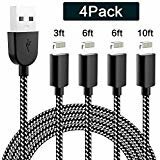 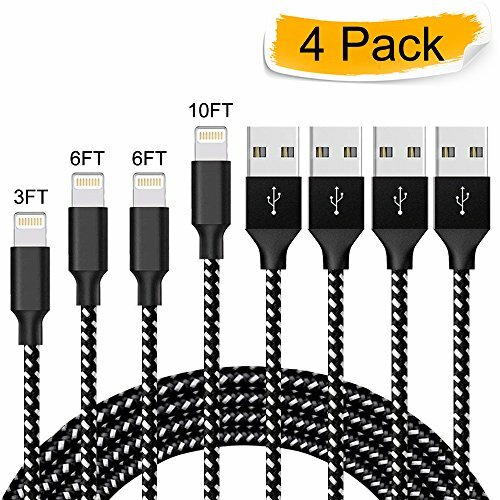 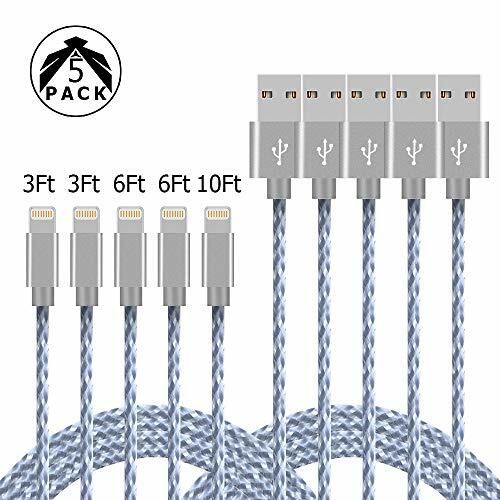 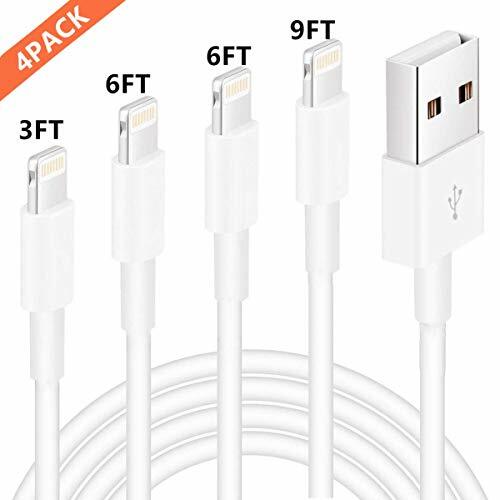 Support iPhone Xs / Xs Max / XR / X / 8 / 8 Plus / 7 / 7 Plus / 6s / 6s Plus /6 Plus / 6 / SE / 5s / 5c / 5, iPad Air / Air 2, iPad mini / mini 2 / mini 3 / mini 4, iPad (4th generation), iPad Pro 10.5-inch / iPad Pro 12.9-inch (2nd Generation) / iPad Pro 12.9-inch (1st Generation) / iPad Pro 9.7-inch, iPod nano (7th generation), iPod touch (5th generation) and iPod touch (6th generation). 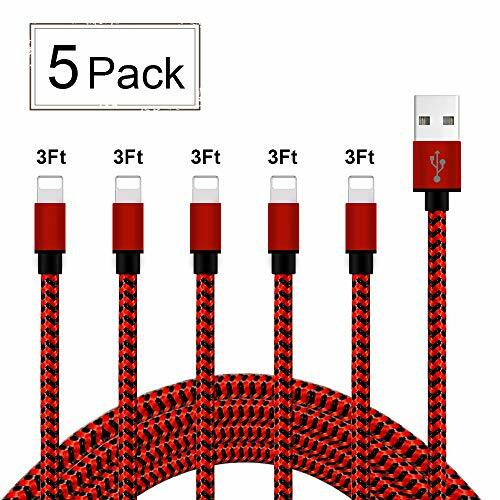 Super Fit - Designed to fit into all cases including Lifeproof & Otterbox Cases. 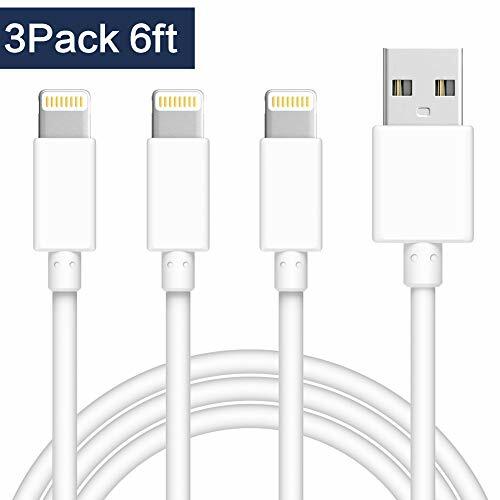 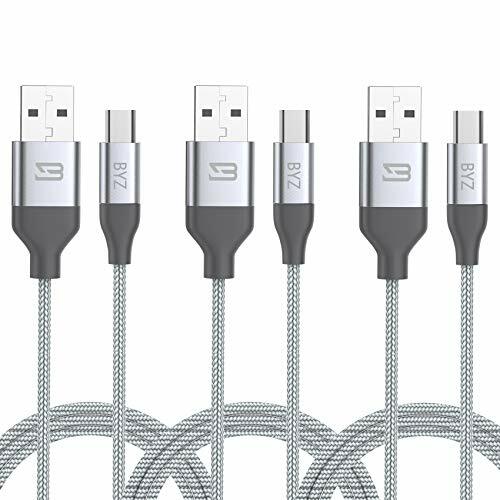 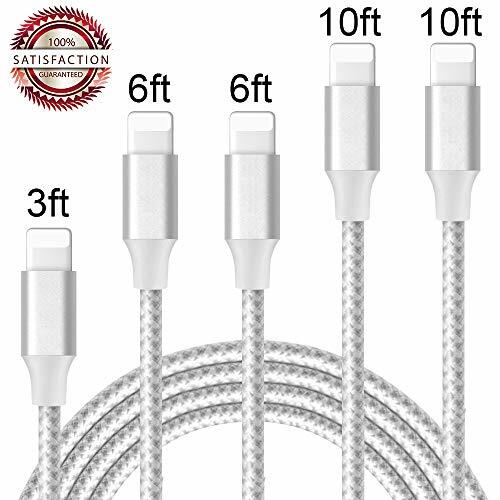 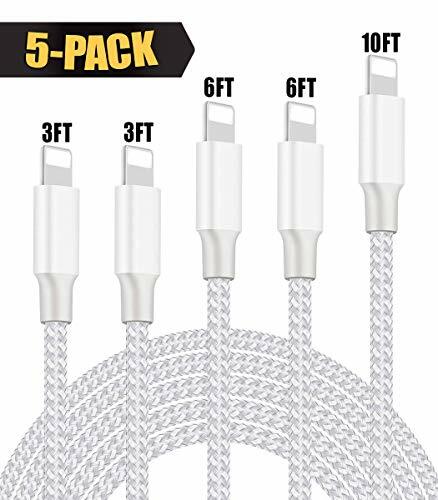 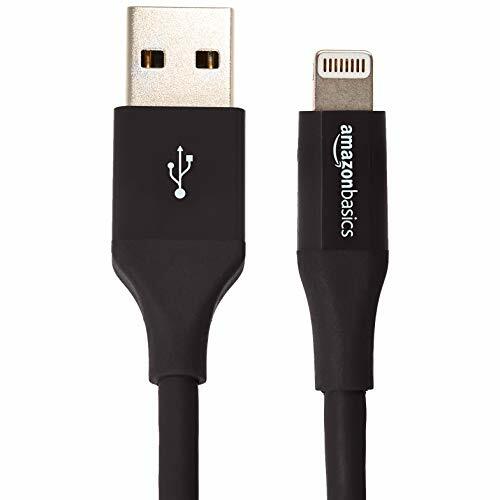 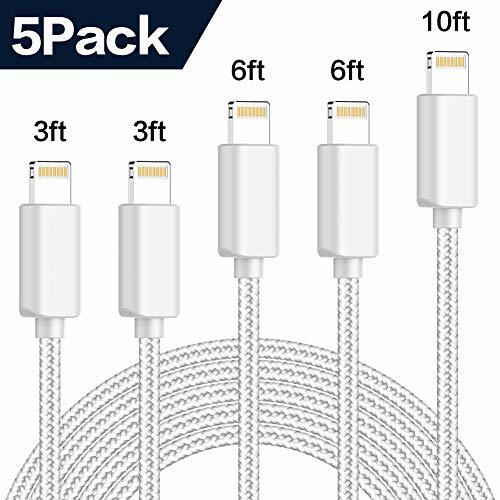 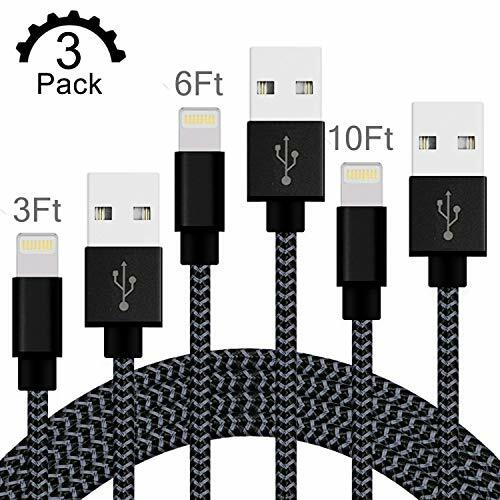 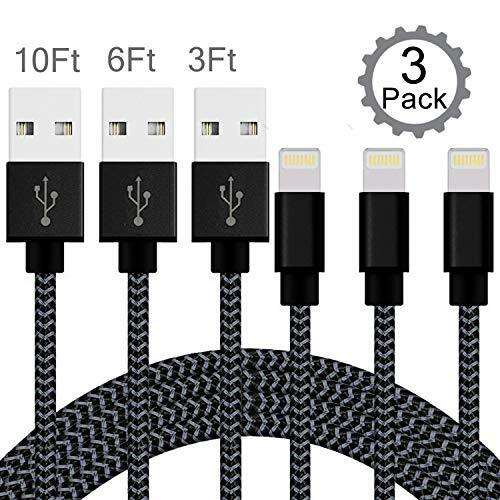 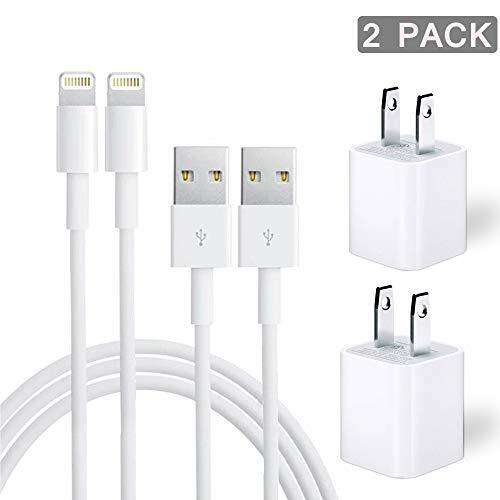 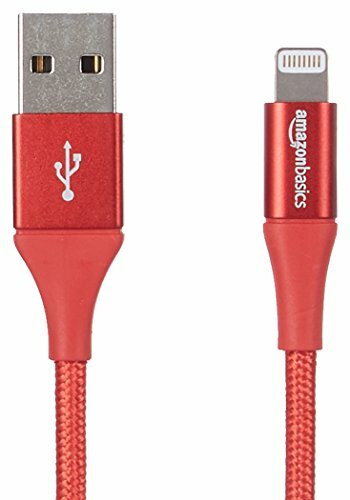 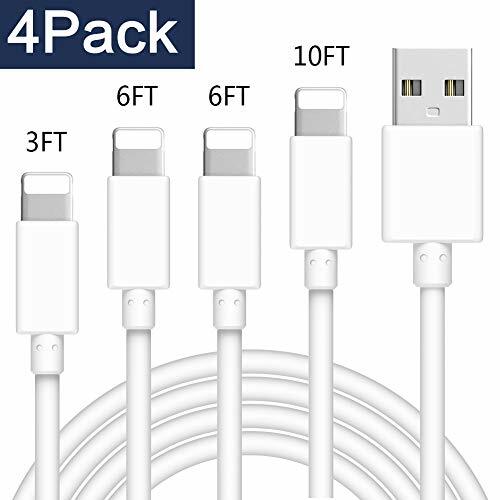 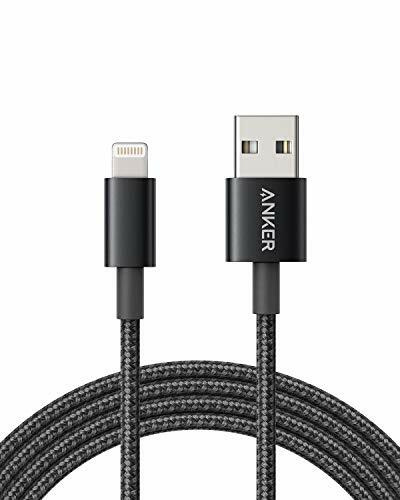 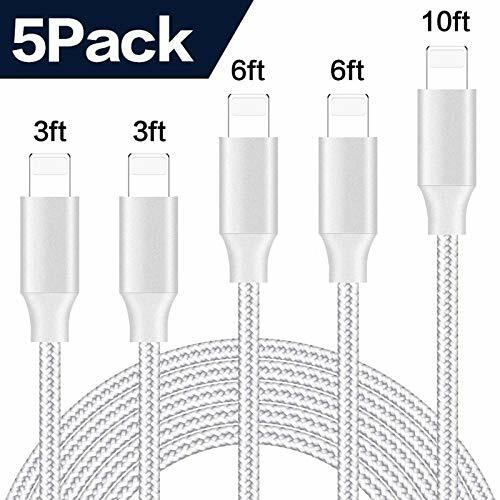 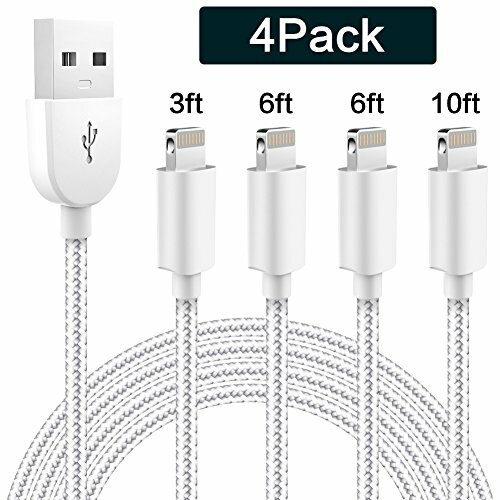 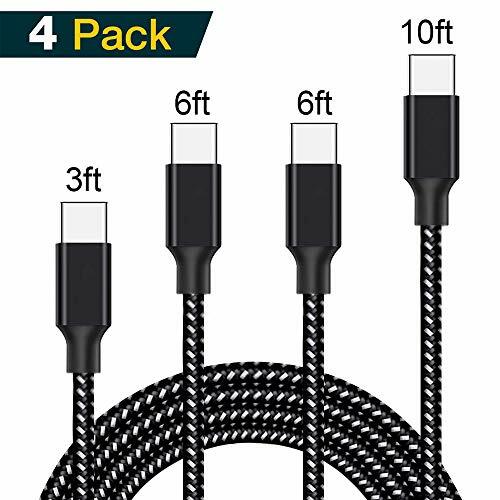 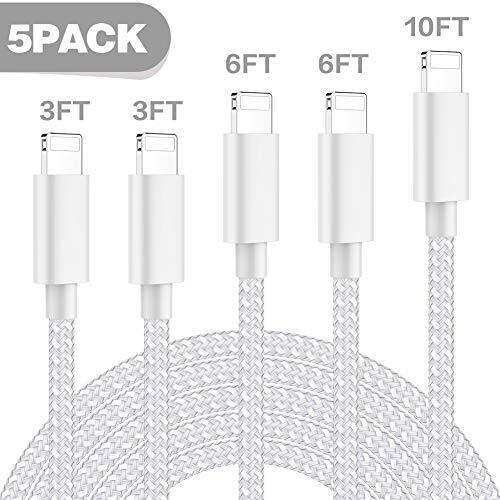 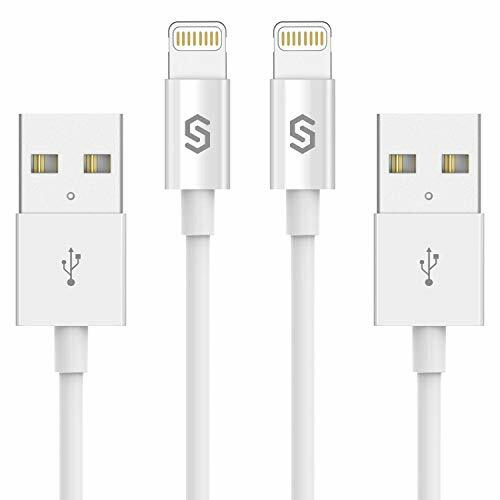 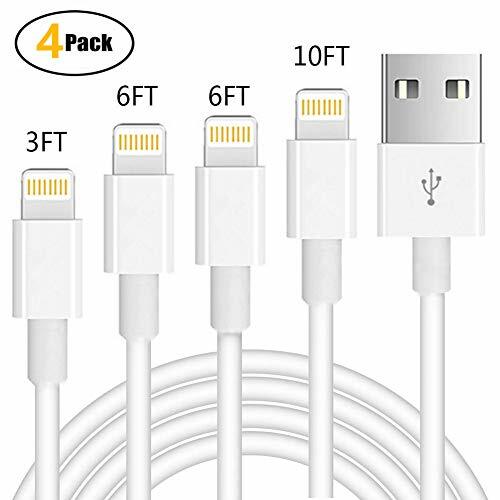 Superior Quality Apple MFi certified lightning cable - Original 8 Pin connector with a lightning end. 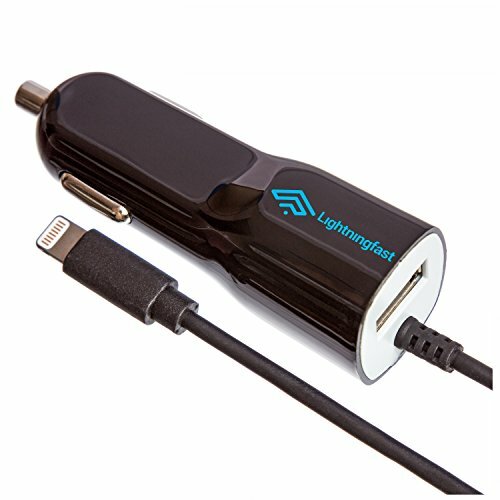 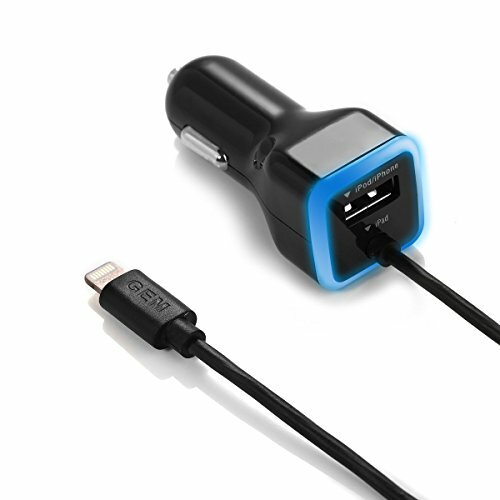 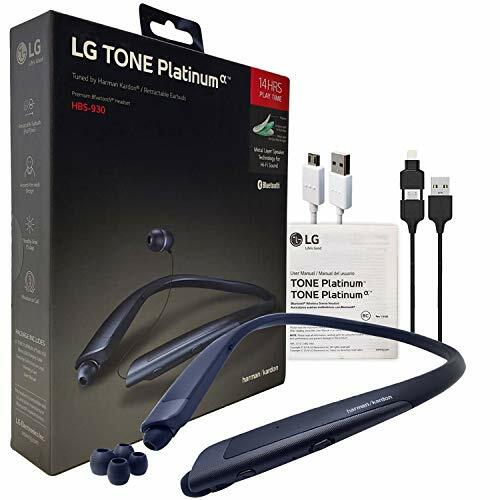 Enjoy lightning-fast data transfer, syncing, and charging. 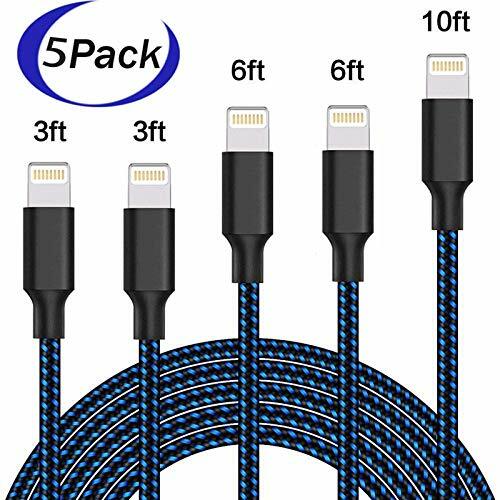 Designed to fit into all cases including Lifeproof & Otterbox Cases. 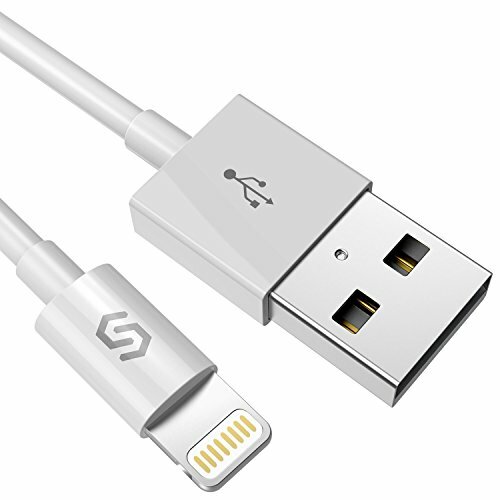 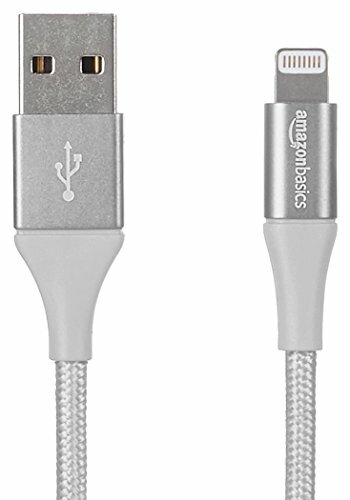 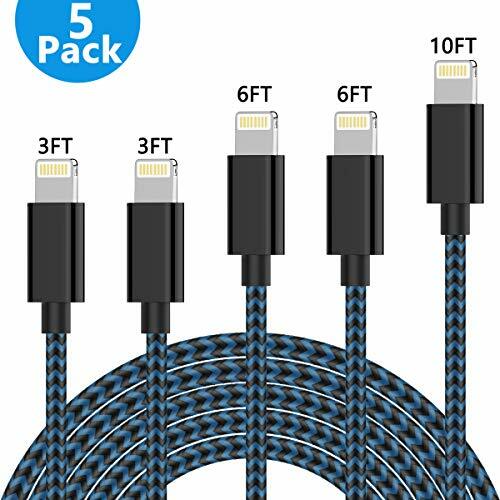 Perfect Compatible iPhone Cable - MFi certified which is made for iPhone, iPad and iPod. 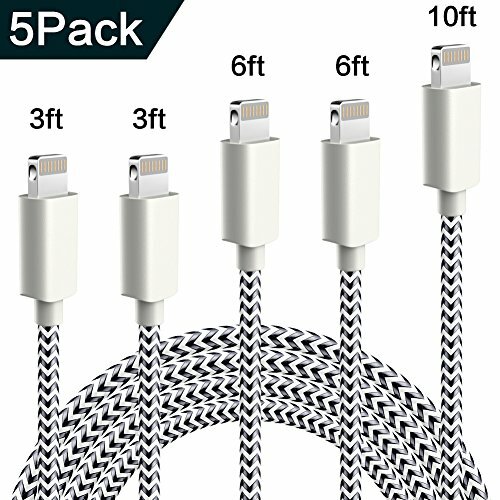 Support iPhone Xs / Xs Max / XR / X / 8 / 8 Plus / 7 / 7 Plus / 6s / 6s Plus /6 Plus / 6 / SE / 5s / 5c / 5, iPad and ipod.